The ASPIRE55 Global Advisory Board is a multi-disciplinary international leadership team with expertise in healthcare and ageing, providing strategic advice and recommendations for ASPIRE55’s activities and programmes. Dr Kanwaljit Soin is a Consultant Orthopaedic & Hand Surgeon at the Mount Elizabeth Medical Centre and the current President of Singapore Orthopaedic Association. She was previously a Visiting Consultant (Hand Surgery Department) of the Singapore General Hospital. She received her MBBS Hons (1966) when she graduated top of her class. She obtained her Master of Medicine (Surgery) (1970) from the University of Singapore, and she is a Fellow of the Royal Australasian College of Surgeons (1970) and the Academy of Medicine, Singapore (1975). Dr Soin was also the recipient of a Colombo Plan Scholarship to train in hand surgery in Australia in 1972. She was the President of the Singapore Hand Society in 1989-1990. Dr Soin was a Nominated Member of Parliament of Singapore from 1992 to 1996. In 1992, she was nominated “Woman of the Year” in Singapore. In 2000 she was presented “Women Who Make a Difference Award” by the International Women’s Forum, Washington D.C. Dr Soin has held numerous positions in welfare, advocacy and professional organizations. She is presently the Global Ambassador of HelpAge International which works with and for disadvantaged older people all over the world, and is the Founding President of WINGS – “Women’s Initiative for Ageing Successfully” in Singapore. Dr Soin is on the Board of Consultants of the Osteoporosis Society (Singapore) and is a Board Member of Washington University International Advisory Board Council for Asia. 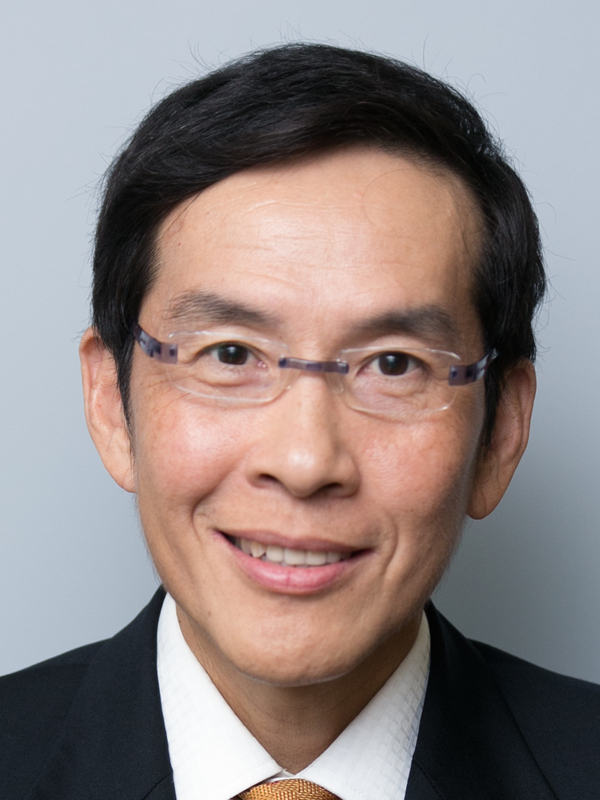 Professor Chee is a pioneering clinician scientist in Singapore and has made significant scientific contributions in our understanding of how sleep deprivation affects human cognitive performance. He also studies the trajectory of age-related change in cognitive performance, brain structure, function and connectivity in healthy aging. He serves on the editorial boards of Sleep, NeuroImage and Current Opinion in Behavioral Sciences and is active in communicating scientific findings to lay persons. Dr. Björkgren is a Health Economist and Head of the Health Science Unit at the Jyväskylä University, Kokkola University Consortium Chydenius in Finland. 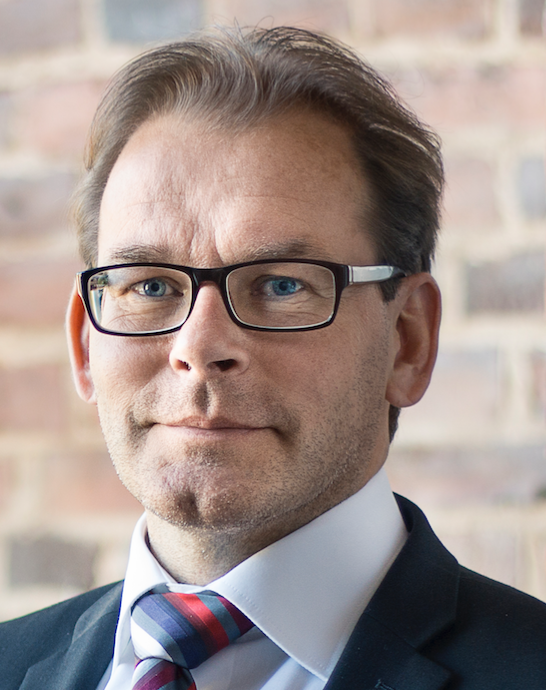 He received his master's degree in social science from the Åbo Academy University in 1992 and his doctoral degree in health economics and management from the University of Helsinki in 2002. In interRAI he is the chair of the Web Site, Implementation and Training Commitee (WIT) and member of the Instrument and Systems Development Committee (ISD). His area of expertise is within case-mix classification, cost analysis, and efficiency measurement. He has led several projects developing IT and educational solutions for implementing interRAI instruments in Finland. Dr Björkgren is the developer of the RUG-III payment system for long-term care in Finland, and the RUG-III based case-mix system for home care (RUG-III/HC). Kenneth G Pereire is an Associate Director in the Corporate & Commercial Practice of Consilium Law Corporation. His focus areas are in Mergers & Acquisitions (“M&A”) transactions in Singapore and ASEAN and securities regulatory work. He has assisted multinational companies in diverse sectors such as telecommunication, software, property development, finance, construction and architecture. His M&A experience has included assisting both foreign and Singapore companies to acquire assets as well as shares in other entities and extensive due diligence for both buyers and sellers. He recently completed an extensive asset sale and purchase transaction in India for a UK listed company. 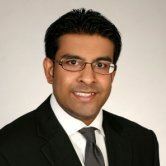 He has considerable experience in assisting hedge funds, private equity firms as well as private family office clients to obtain the relevant licences with the Monetary Authority of Singapore (“MAS”) and has assisted the clients with all aspects of compliance and regulatory matters in Singapore including preparing legal opinions to the MAS as well as drafting compliance manuals for fund management companies and private equity firms. He is the Legal Adviser to the Canada-ASEAN Business Council. 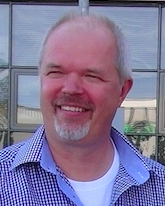 Arto Hautala is Senior Scientist of Center for Machine Vision and Signal Analysis – University of Oulu, Finland. He also holds an Adjunct Professor appointment in the University of Jyväskylä, Finland. Artos’ research examines individual exercise training induced responses both in healthy subjects and in patients with cardiac diseases on various health-related outcomes. At present he is a principal investigator in Finnish TEKES funded research project aiming to study and develop new technology to the management of pain experience. Arto is a chair in the working group planning Finnish Current Care guideline for exercise-based cardiac rehabilitation and expert appointed by the Finnish Medical Society Duodecim and the Executive Board of Current Care for the Finnish guideline of physical activity and exercise training. Dr. Yang’s research expertise ranges from whole-body to cellular physiological measurements including gene expression and stable isotope infusion. She has worked with young and old (≥ 90 y) men and women of varying fitness levels including world-class athletes. She has presented at international conferences such as Experimental Biology, and the Annual Meeting of the American College of Sports Medicine. In addition, Dr. Yang has taught at the University of Texas at Austin, Ball State University, and University of California, Irvine. She also had several other teaching, coaching and personal training experiences. Dr. Yang had formerly represented Singapore in athletics and weightlifting. She is a member of the American Physiology Society, American College of Sports Medicine, and National Strength and Conditioning Association. Dr. Yang is also a certified Yoga Teacher by Yoga Alliance, USA. Professor Colette Browning is an Honorary Professor at Peking University, an Adjunct Professor at Monash University and Fellow of the Australian Psychological Society. She is recognised as a national and international leader in psychology and health with a special focus on healthy ageing, behavioural and social factors in health and ageing, quality of life, chronic disease management and consumer involvement in health care decision-making. She has been awarded research grants to the value of $15 million including Australian Research Council and NHMRC grants and has published over 190 journal articles, book chapter and books. Her work is internationally focussed and she holds various senior positions in Chinese institutions including Deputy Director (Research) of the International Primary Health Care Institute based in Shenzhen, China. 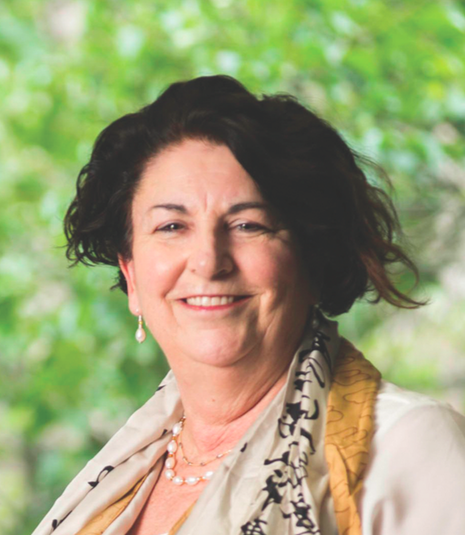 In that position she is working on a range of innovative research and research translation activities including providing advice about primary care reform, chronic disease management and aged care.